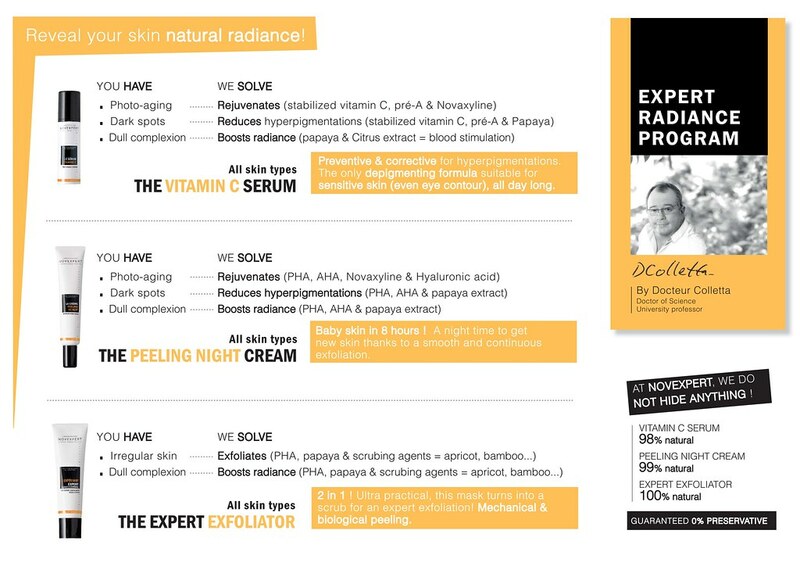 The Novexpert Expert Radiance Program is expertly designed and formulated by Dr. Daniel Colletta, a PhD in Organic Chemistry. 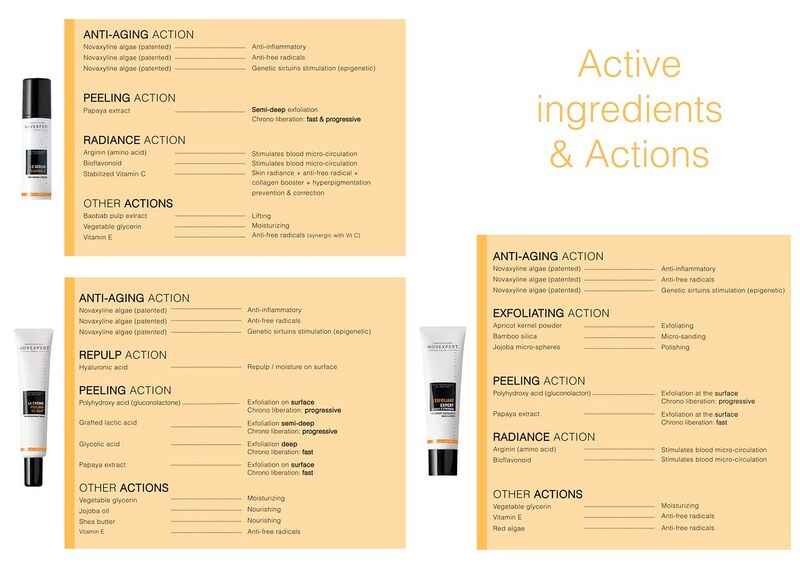 Dr. Colleta and the team of Novexpert researches and doctors from France are truly committed to develop formulas that are 100% natural, safe yet effective with the latest advances in anti-aging medicinal quality. Beauty sleep takes on a new meaning with the Peeling Night Cream! The Peeling Night Cream is a powerful skin renewal program with renovated 3D peeling cream boosted by hyaluronic acid with an ultra-silky texture. Simply apply the peeling cream before bed and wake up to an incredibly soft, refined, smooth skin! With the trio-peeling technology boosted by Papaya Extract, Glycolic Acid and Arginine, you can now wake up to a brighter, stunning ╥new skin╙. Points you'll get for this item : +209 pts HiShop Points may be used as credits to offset future HiShop purchases.